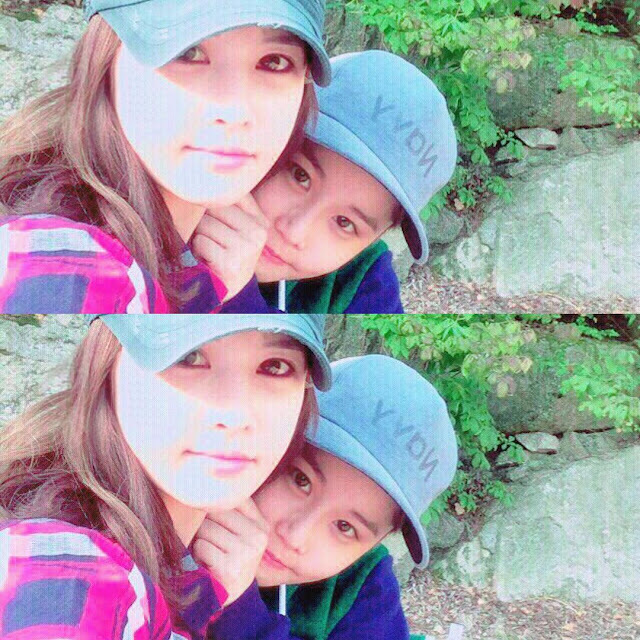 It's selfie time with T-ara's BoRam and her sister WooRam! Check out their adorable pictures below. "I will become an o p p a for you~ㅋㅋㅋㅋ "